Chris Turner - Awesome tech projects and more. I was recently invited to a Trinity University breakfast event and the speaker was Daniel Lubetzky. 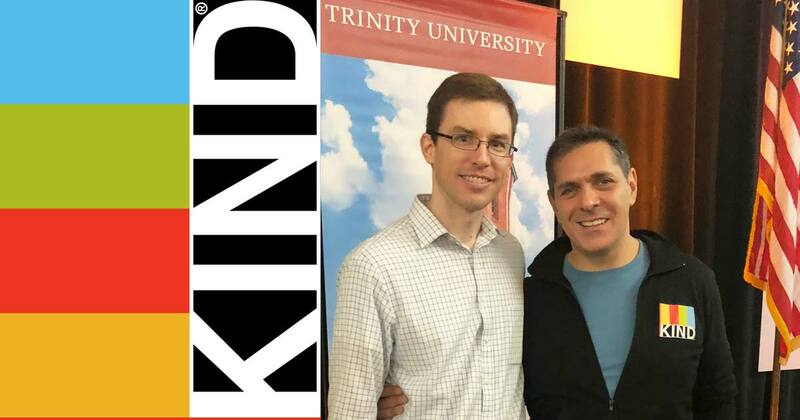 He is the Founder and CEO of KIND snacks and also a Trinity alum. He gave an engaging talk about the humble origins of KIND and also talked about the inspiration for the company name. It’s a great story and he tells some of it in the video below. I have been enjoying KIND bars for a long time, and here are my two favorite flavors. 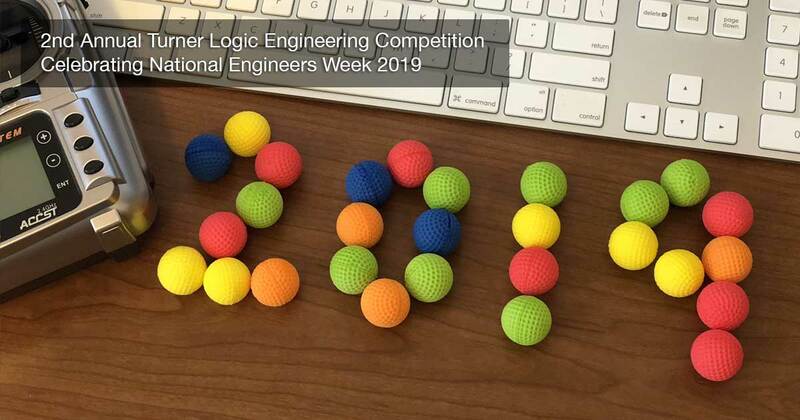 Turner Logic is celebrating National Engineers Week by kicking off our second annual Open Engineering Competition. This competition will highlight San Antonio’s growing tech sector by demonstrating local engineering talent. It will also be an opportunity to emphasize the importance of teaching math, science, and technical skills to our younger generations. Last year we had many young aspiring engineers as spectators and it was a huge hit. The challenge is open to all of San Antonio, and up to 16 teams may participate. 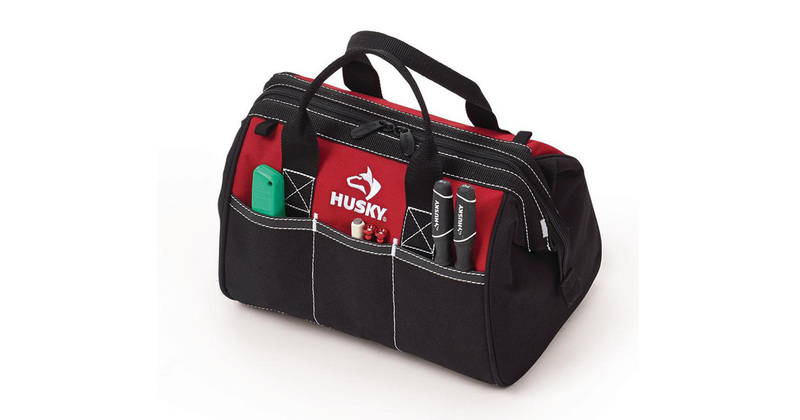 Having a tool kit in your car can be a great asset to yourself and others. In order to be both most useful and most efficient I have tried to filter my kit down to just the essentials. I have listed my suggestions below and I hope you fine them useful. Two of the most common car related issues you may encounter are a dead battery or a flat tire. Fortunately, those are two issues that you can likely handle on your own with the right tools. Turner Logic celebrated National Engineers Week by hosting an Open Engineering Competition. The competition took place at the Pearl Stable Courtyard on February 24th. We were fortunate to have great weather, and we are very thankful to the Pearl for allowing us to host the competition there. 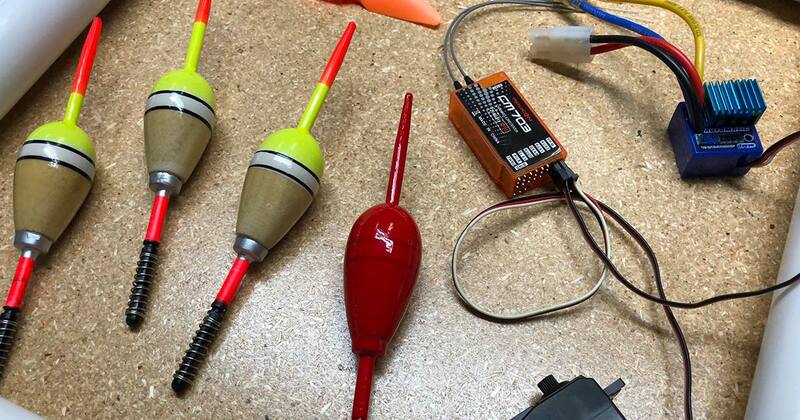 The competition involved building an R/C boat capable of picking up different color fishing bobbers and dropping them in a safe zone. It proved to be a difficult challenge. 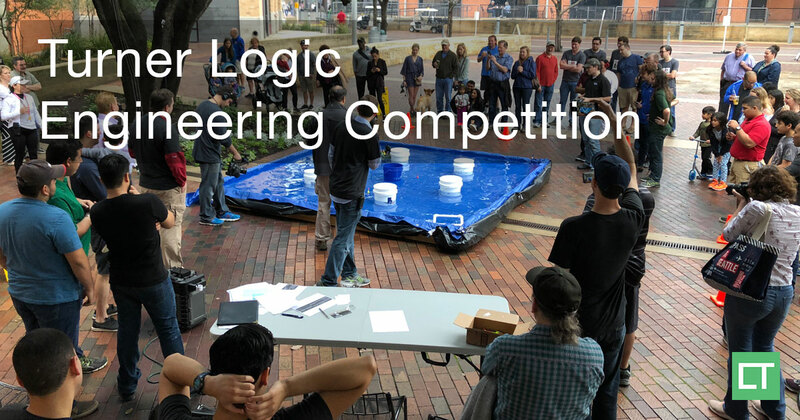 Turner Logic is hosting an engineering competition where eight teams from various companies and colleges are competing for over $2,000 in prizes. The event will take place on Saturday, February 24th at the Pearl Stable Courtyard in San Antonio, Texas in celebration of National Engineers Week. Teams have been challenged to build a remote controlled boat capable of carrying out a bobber rescue mission. The event kicked off on January 1st providing just under two months to design and build a solution. 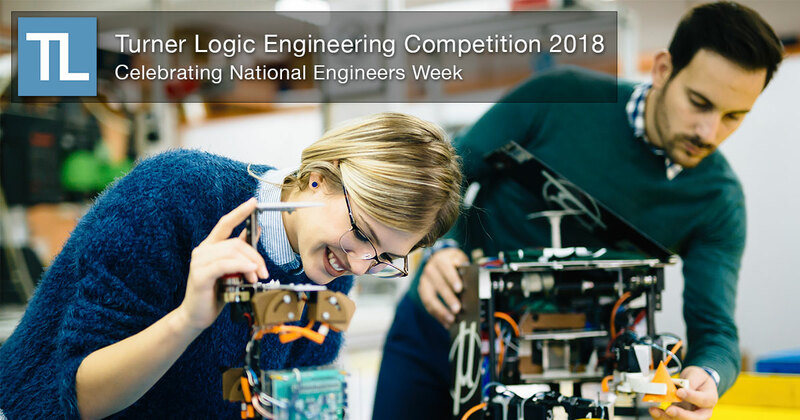 Turner Logic will celebrate National Engineers Week by hosting an Open Engineering Competition. This competition will highlight San Antonio’s growing tech sector by demonstrating local engineering talent. It will also be an opportunity to emphasize the importance of teaching math, science, and technical skills to our younger generations. The challenge is open to all of San Antonio, and up to 16 teams may participate. The challenge will involve building a remote control vehicle capable of completing a mission while competing head-to-head with other teams. My son wanted to be Geo from Team Umizoomi for Halloween so I needed to come up with a way to make a nice looking space helmet for him. 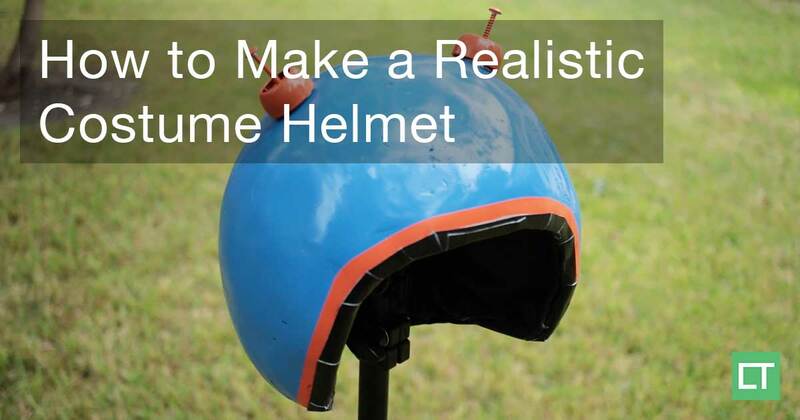 I had a crazy idea to try building one with a balloon, expanding foam, and bondo. I hoped it would turn out like a real helmet, but wasn’t sure. Well, I gave it a try and it turned out pretty neat, so I will share my technique with you in case you want to give it a try. 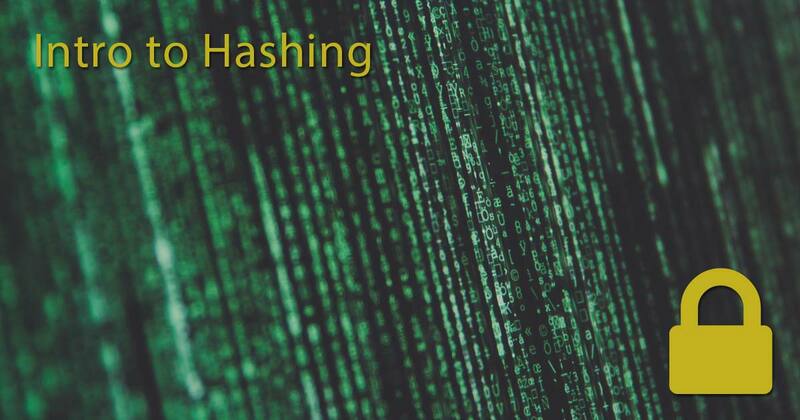 Hashing is essentially one-way encryption. Proper hashing should not be easily reversible. So what good is hashing some data if you cannot get the original data back? Great question, and we will address it shortly. Let’s first look at an example of when to use hashing. Say that I am building a website and I want users of the website to be able to create accounts. I will probably be storing some sort of username and password so that they can log into the system. 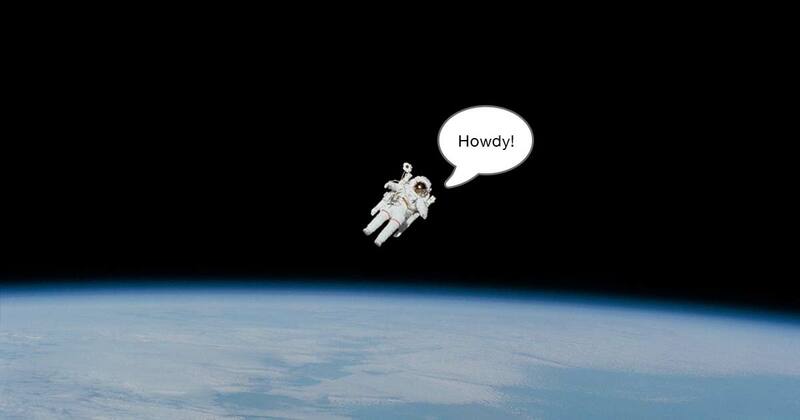 Greetings and welcome to my new blog! I will be posting projects, tutorials, and general observations on life here.